Categories: Uncategorized | Tags: cm225, Compute, cp116, cp225, refill, xerox, xerox cp115 | Permalink. 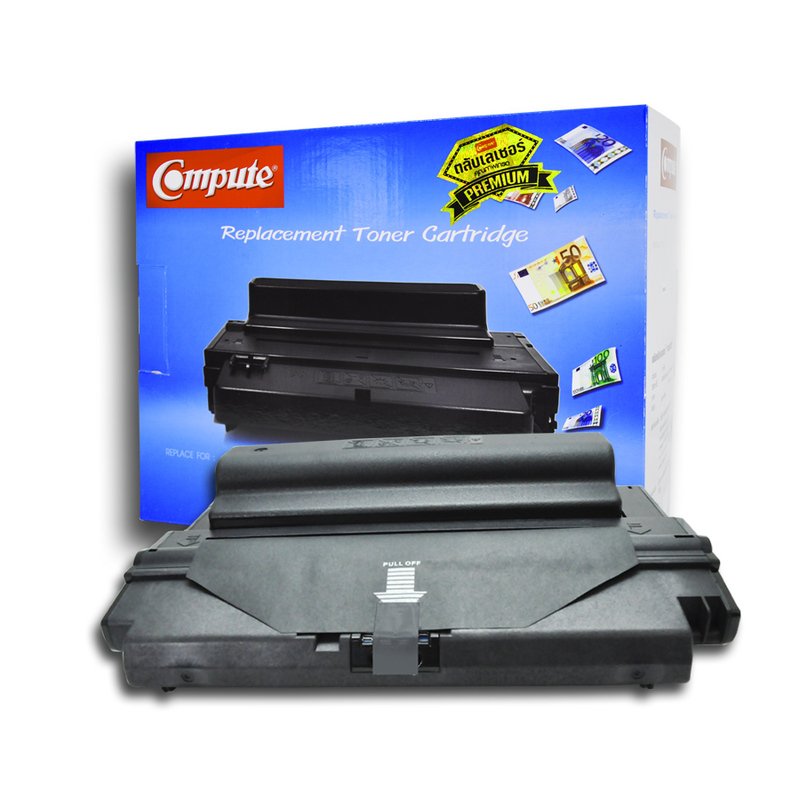 Categories: Uncategorized | Tags: Compute, Refill Toner, samsung ml 3470, samsung ml 3471, samsung ml-d3050, Xerox M205, xerox phaser 3428, xerox phaser 3435 | Permalink. 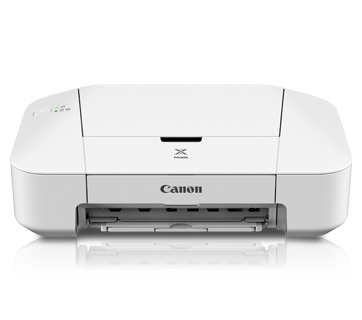 Categories: Canon MP237 | Tags: canon, Canon MP237, clear counter, Compute, counter reset | Permalink.